Vocals, parenting, lifestyle, beauty, shopping, art. Please provide a short introduction to your blog including your name, your blog’s name and niche. Hi, I’m Sabina and I have been blogging at Mummy Matters since 2009. Mummy Matters is a magazine style blog focusing on family and lifestyle with all that it encompasses (which as a family of 6 with children ranging from 5 to 16 is a lot). For me the best thing about blogging has been that I can work when I want, on what I want and I can make it fit around my family. If I hadn’t started my blog then I would have returned to the workplace and Lillie would have gone into nursery which was something I really didn’t want. Blogging has enabled me to be a stay at home Mum to all of my children, has given us opportunities we never would have imagined and has given me a sense of purpose and pride for what I have achieved over the past 9 years. The same thing that I would change about any career; the bitchiness. There is a lot of backstabbing wherever you work so it isn’t just reserved for bloggers. I would like to see more of a standard for pay as it does tend to be a ‘stick your finger in the air’ kind of scenario. Eeek, why did I write this question in here?? It’s absolutely impossible for me to choose just three as I have two particular groups of bloggers that I speak with regularly. 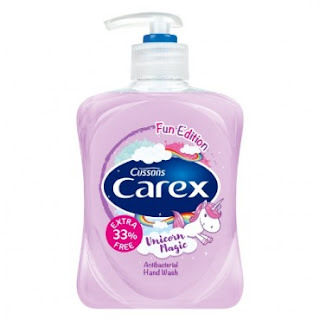 In which case, I am going to choose some of my original blogging buddies that I would love to catch up with – Jax at Mummys Little Monkey because we NEVER get to see each other anymore and I miss her crazy sense of humour. Mirka Moore because we used to speak loads but now have drifted in different directions (although I did run into her last week for 10 minutes which was brilliant) and Kara Guppy because I haven’t seen her for ages either and it’s about time we had a catch up! So many over the years. I think the best tips would be to be true to yourself, to ‘pay it forward’ so if someone offers you an opportunity, pass them onto to someone else who deserves help when you have completed your work. I love to be outdoors with my family so we like to find big open spaces to explore like Rutland Water where we can run, scoot, bike and relax as a family. Hmmm I would have to say Home & Away. I used to watch it all the time as a teenager and got back into it again a few years ago. I don’t watch it religiously but I do enjoy binge watching when I haven’t watched it for a few weeks. Chocolate, music and my camera. Jane Fallon’s My Sweet Revenge. My cousin bought it for my birthday and she was an author I hadn’t heard of before but I loved her writing and laughed out loud often throughout the book. My perfect date would be an evening of laughter, music and dancing anywhere with Simon, it’s the simple things. I have saved a fortune by using my local library and met lovely people since I started my series of books. Always cash strapped and struggling, it is very much a case regarding the library as 'use it or lose it." I will admit it, I am a digiqueen, but I don't think the traditional hard copy of a beautiful book will ever be replaceable. Nothing beats the pleasure of relaxing with a good paperback. 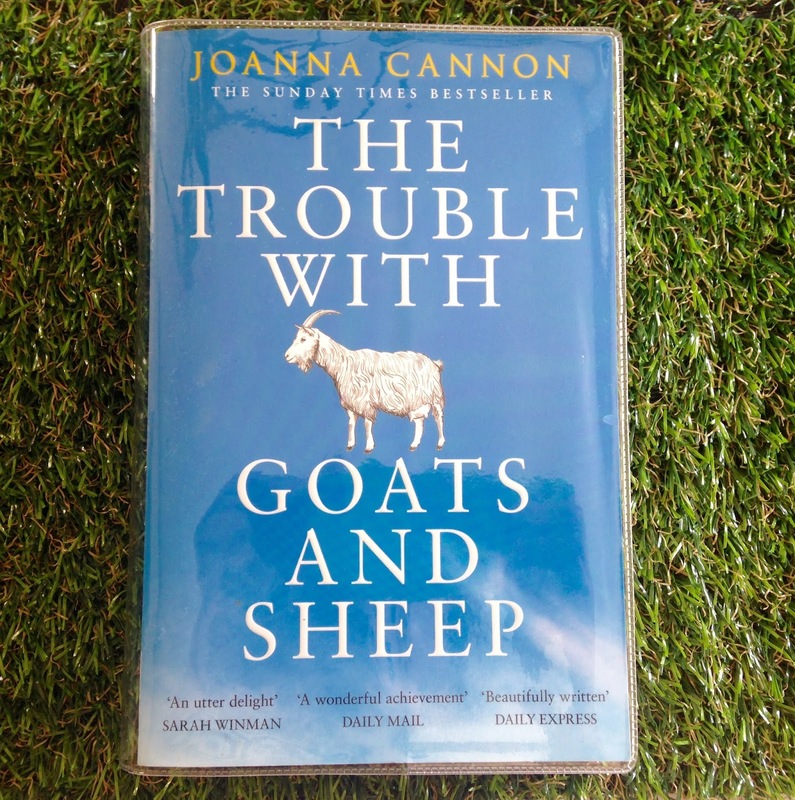 I was in for a treat this year, I read Joanna Cannon's "Three Things About Elsie" on ebook courtesy of the BorrowBox app and on a further visit discovered that "The Trouble With Goats And Sheep" was tantalisingly tempting me from the bookshelf at Lord Louis Library here on the Island. So many books available for free, if only I had more time! Even if you are a casual reader of a magazine or two, this can be found in another app, PressReader. It has been an absolute delight to be able to read about Frida Kahlo in this months Harper's Bazaar, something that I rarely buy as I consider it a luxurious treat! If you fancy renting out a movie and would rather not pay the extortionate rates on Sky, you can simply rent a current (yes, current!) DVD for as little as £1.50 a night, even better, if you can't get to the particular branch of library you obtained it from, you can return the DVD to another. Also, living out in a rural area, my broadband is pretty rubbish and sometimes non-existent, so I know I can pop into my local library to use the internet. And double bonus, if you like playing with Lego, there's a regular Lego Club. I have just listed some of the things that are available at the library, so, next time you are near one, don't forget to pop in and see what they have to offer because if we don't utilise it we could see our dear libraries closing and we wouldn't want that, would we? 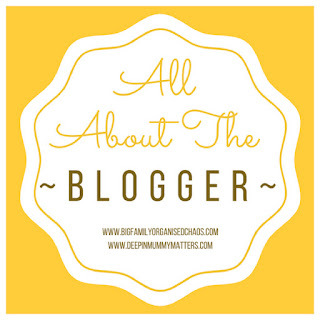 So, I started my blog and vlog with aplomb a good few year's back. And I enjoyed it, I really did. But then I started getting busy with work things and that's when life decided to bite me hard on the backside. Looking at the timescale between 2012 and 2017, a few things happened that knocked the wind out of my sails. Not wanting to go into too much detail, over that time period I lost my mum to vascular dementia, my dad had a severe stroke, the house was in the middle of a renovation and I had a baby. Trying to deal with all these things emotionally, mentally and physically was a full-time job and I am not going to lie, took its toll. However, I am one of those people who is a creative, tech person, and not finding anything that fed that passion, I decided to have a cheeky look at my YouTube account in September of last year. I logged in to my account to find I had 5,500 views, not only was I really shocked, but pleased, as I thought that once I get to the magic 10,000 views I would get monetisation (Not anymore after the Logan scandal). My YouTube account notifications had been turned off so I wasn't receiving information about comments (I am sorry to some people whom I have only just responded to!). And then I looked at this blog and realised that I also really miss writing. I did manage (I don't know how!) to self-publish my first children's book in 2016, I am currently working on my mums memoirs about her childhood in WW2 (more about that later) and also my novel, plus another children's book. Sometimes, even with the best intentions, life gets in the way, but I'm pleased to say I'm back! My late mother, Marianne Sells (nee Fowler) (Potential Debutante, Barnardos Children's Nurse and Granddaughter of Sir Richard Gregory) had been writing her memoirs about her childhood living in rural Sussex during WW2, for half my life. 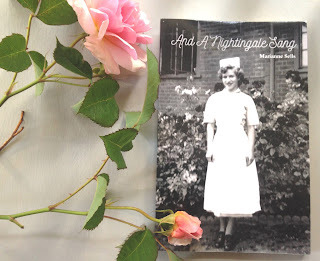 Admittedly, I never had much interest in her writing, but when she passed away in July 2017, five and a half long years after a long battle with vascular dementia, I collated all her paperwork (scattered everywhere throughout the family home, as her mind worsened) and took it upon myself to self-publish her book. It took many long and painful months to finally get it into a tangible format before I could self-publish it. 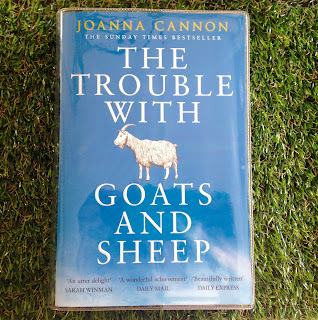 She was always good at entertaining and telling wild stories, admittedly whilst reading it, I realised what a beautiful, funny and equally heart-breaking tome it is. 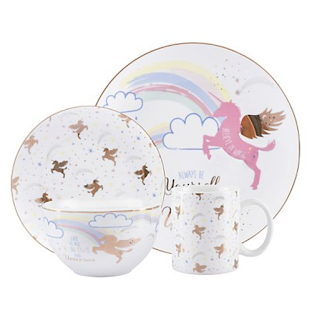 It's true, I admit it, I am slightly unicorn mad, to my partner's dismay! 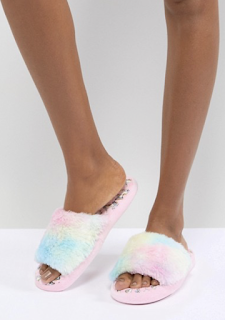 This trend is continuing to be popular and I don't think our little unicorn friends are going to be trotting away any time soon! How apt that was whilst thinking about this particular blog, I should hear this saying whilst watching a popular television show. No truer words spoken. As I have got older, I have found myself in the hard situation of becoming essentially the protector of of both my parents. My dearest late mother succumbed to vascular dementia and lost her battle with it after five and half years last year. As her mind slowly shut down, she became childlike and vulnerable. I found that instead of her holding my hand, I was holding hers. My father, always strong and there for his family, had a severe stroke in 2015 at only 67 years old. Once very mentally and physically active, he is now bedbound and has lost all independence, as well as minimal speech which makes communication difficult for him. Whilst he was worried I'd trip whilst I learned to walk as a toddler, now I'm worried he'll fall. I'm the one anxious about literal and metophorical obstacles for him - not the other way around like it used to be. So now I find myself the parent to my parent... a role that neither of us wanted or had foreseen. I worry continuously about his health and happiness whilst at the same time trying to protect him. I am lucky and blessed that my parents provided a secure and happy childhood. But as we are now all living longer, this reversed role play will probably become more common.